Last month, Aquaman took theaters by storm and it’s become pretty apparent that its lead actor, Jason Momoa, is here to stay in Hollywood. But where did he come from? And what roles has he taken on previous to the King of the Sea? 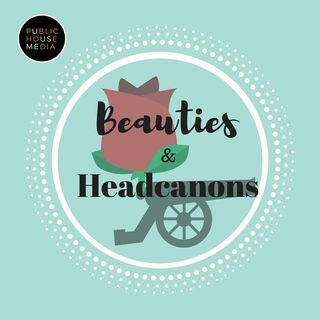 Emily, Elisabeth, and Lindsay tackle his history, talking about his background, his initial roles, and a few iconic appearances he’s had on the way, like Ronon Dex and Khal Drogo. He may have started small time as a Lifeguard on Baywatch, but he’s now firmly on top as ... Más informaciones the King of Atlantis, so listen in to hear about his ascension!